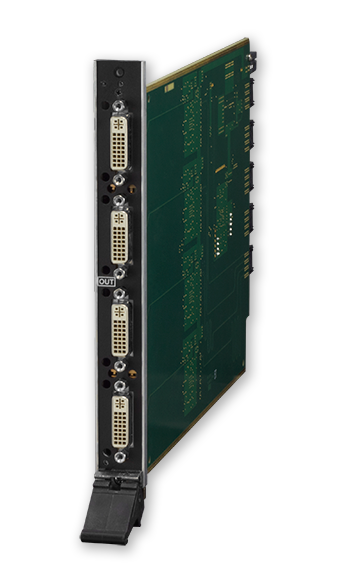 The DGX-O-DVI is a HDCP compliant DVI output board for the Enova DGX 8, Enova DGX 16, Enova DGX 32, and Enova DGX 64. It has four DVI connections per board and supports HDMI or DVI signals. The DGX-O-DVI features SmartScale® Technology which outputs video that is perfectly scaled for each connected display, eliminating the integration challenges that can occur when sources and displays have different optimal resolutions. 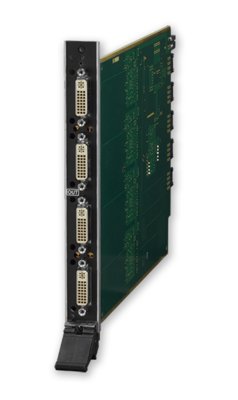 The Enova DGX DVI Output Board is ideal for applications where destinations are located within 15 meters of the Enova DGX Digital Media Switcher, eliminating the need for external receivers. Integrated SmartScale Technology provides optimal display resolution for each connected display.